Premier Rental Purchase is you home for Signature Furniture by Ashley. 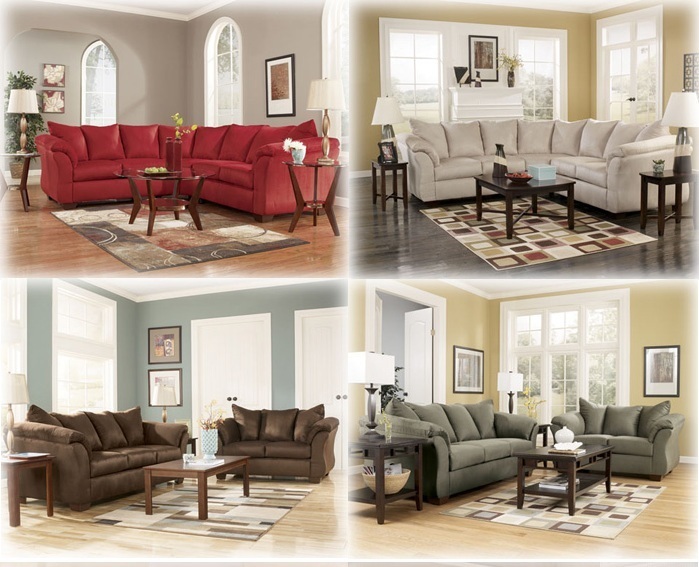 Whether you need a 2pc Sofa and Loveseat, Recliners, or a Sectional, we can help you get what you want and need. These groups are built for comfort and style. “Bittersweet” Bedroom Group – Lease for Only $20.99 + Tax Weekly or $84.00 + Tax Monthly. Dark Finish with nickel handle and trim, give this set unique style and design. This is a great group for tight budgets. Free same day delivery in the Montgomery, Greene, and Miami counties. Premier Rental Purchase offers great rate for all long or short-term rental, cash sales, and 90 days same as cash. All merchandise lease comes with free same day delivery and setup, free service and free loaners in the event of a service need, free 90 day extended warranty on all paid off rental agreements. 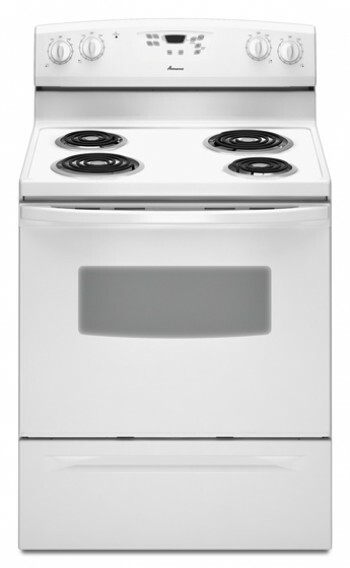 Amana Electric Coil Range – 4 Coil Burners (2 Large and 2 Small), Self Cleaning Oven with 2 adjustable racks, storage drawer, Accu-Bake Control Panel great for controlling the exact temperature of the oven. MENTION THIS AD AND GET A SPECIAL PROMOTION: GET 50% OFF YOUR FIRST PAYMENT ON ANY NEW AGREEMENT!